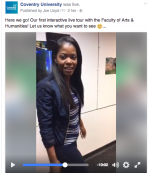 Our Communication, Culture and Media MA invites you to study new cultural perspectives and will give you the practical skills you need to work in media! 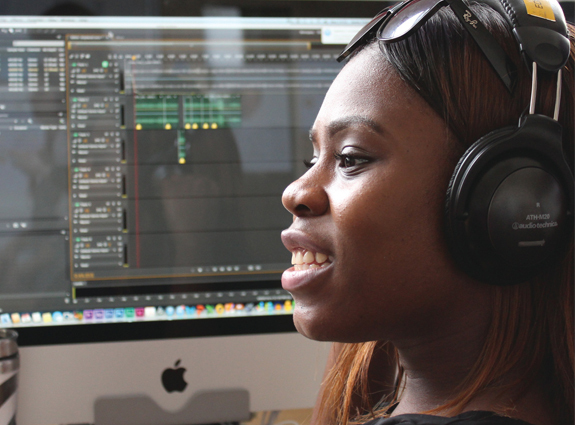 Our students learn how media operates in an intercultural environment and how to incorporate different cultural understandings into the work you produce. 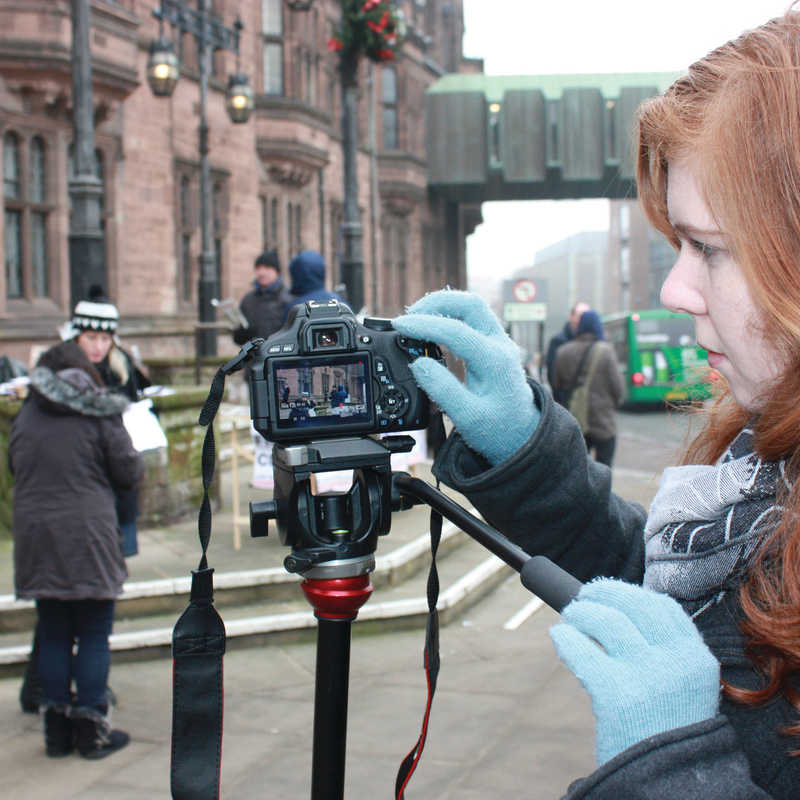 After graduation students could get jobs within film, television, journalism, charity organisations and in international media roles. This course provides a lot of transferable skills that can be applied to jobs in a variety of contexts! 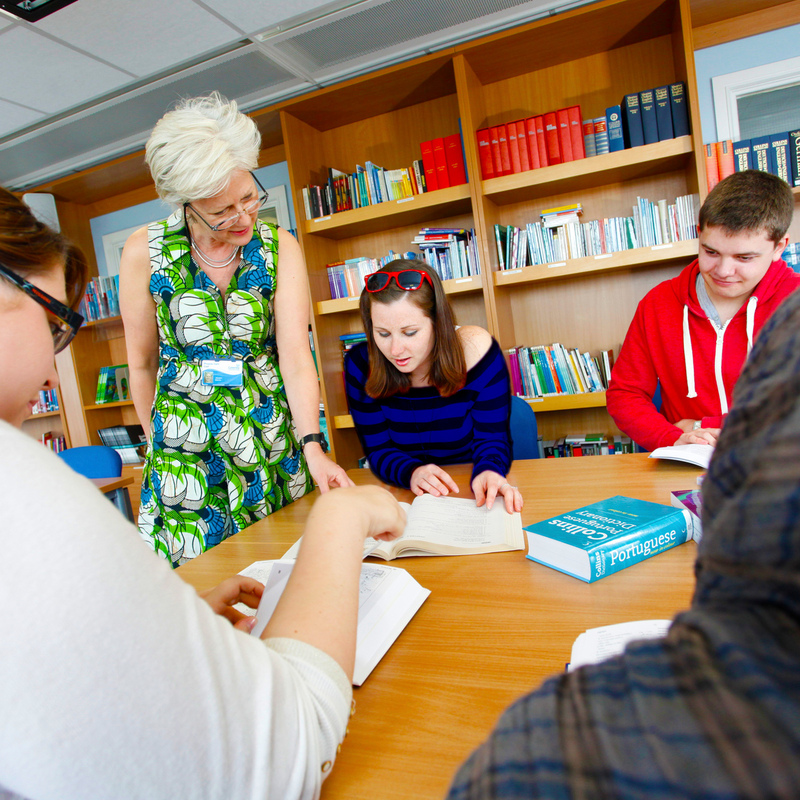 Our English Language Teaching and Applied Linguistics MA will help you develop a deeper understanding of the English language, by exploring how new technologies interact with learning and teaching. You’ll get the opportunity to practice and observe teaching in a variety of settings and attend field trips that aim to broaden your understanding. For example, heading off to the British Museum to develop intercultural teaching activities! So what jobs will this help you get? Graduates go on to secure English teaching jobs both in the UK and abroad. Of course we know English is a widely used international language, so there’s a lot of demand in non-English speaking countries for qualified teachers. You could also take up roles within the private sector as English consultants. 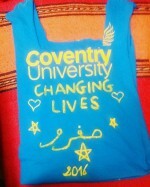 International, Join Us, Mature Students, plus, Postgrad, Why Cov Uni?